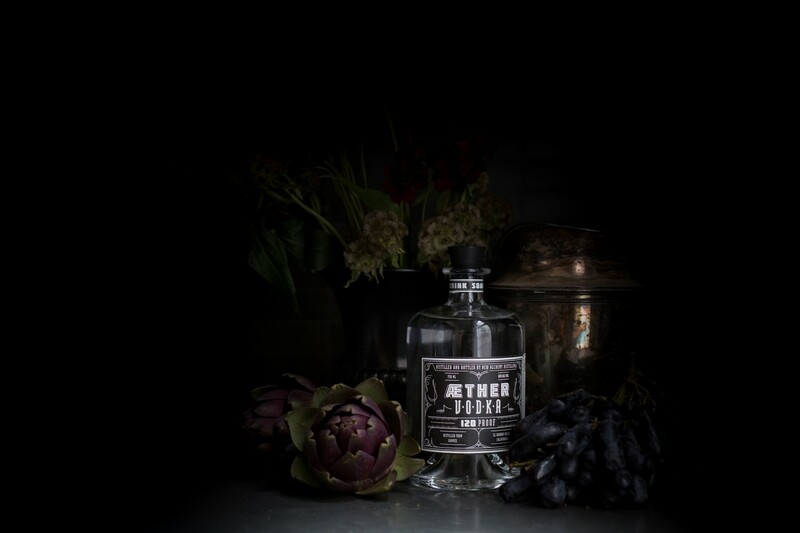 Aether Vodka is distilled from locally sourced wine grapes. We have developed an exclusive distillation and refinement process that allows this overproof vodka to be as smooth as the best traditional vodkas. 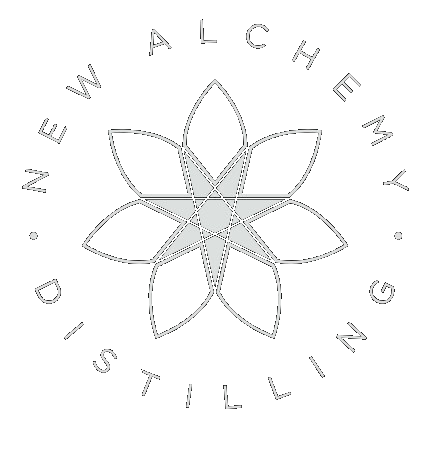 At 120 proof, Aether is ideal for cocktails or infusions, providing a clean, crisp foundation for any variety of flavors, without overdiluting.